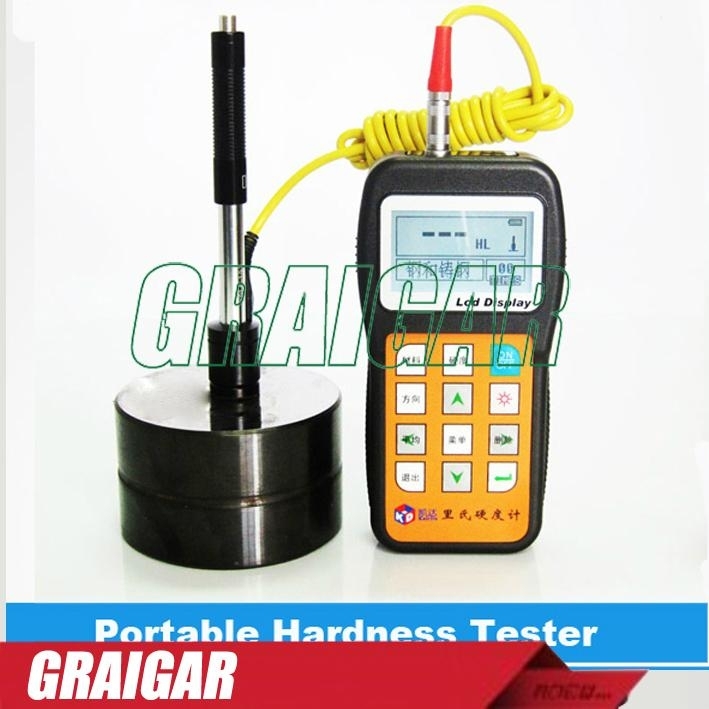 KH180 Handheld portable aluminum hardness tester is an innovative improvement about hardness measurement mechanism and circuit performance based on leeb hardness measuring instrument product. Through technology,process innovation and 72 hours continuous factory aging treatment, it makes product more stable performance and higher accuracy. Convenient on-site printing, quiet work, flexible operation to meet the site needs of the individual user .Low power design and connect to computer data exchange, mass storage .It is not less than 200 hours of standby time. 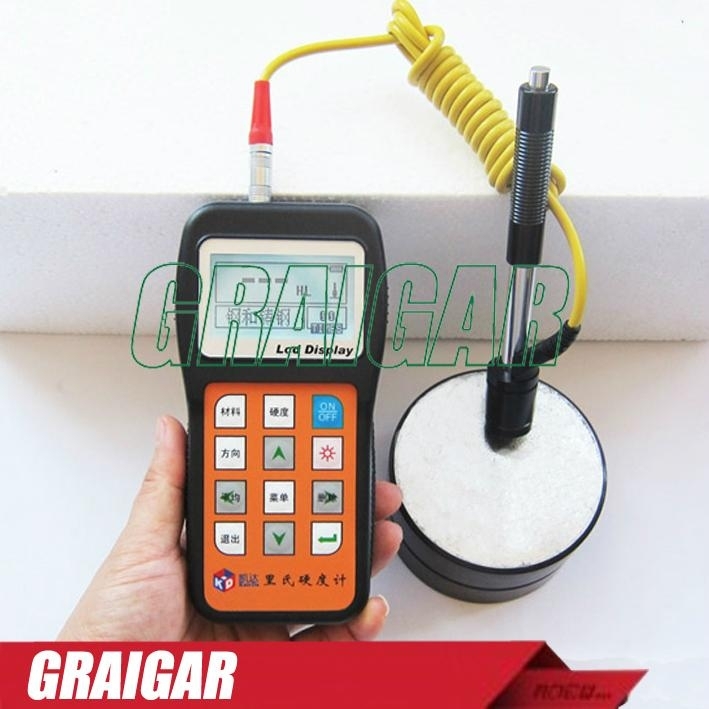 It has those features AA 1.5V ordinary battery, portable, flexible replacement and suitable for the job site, field operations.It is suitable for Steel and cast steel, alloy steel, stainless steel, gray cast iron, nodular cast iron, cast aluminum alloy, copper zinc alloy (brass), copper alloy (bronze), tin pure copper, forging steel etc. HL, HB, HRB, HRC, HRA, HV,HS. *Failure analysis of pressure vessel, steam generator and other equipment. *The installed machinery and permanently assembled parts. *Testing surface of a small hollow space. *Material identification in the warehouse of metallic materials. 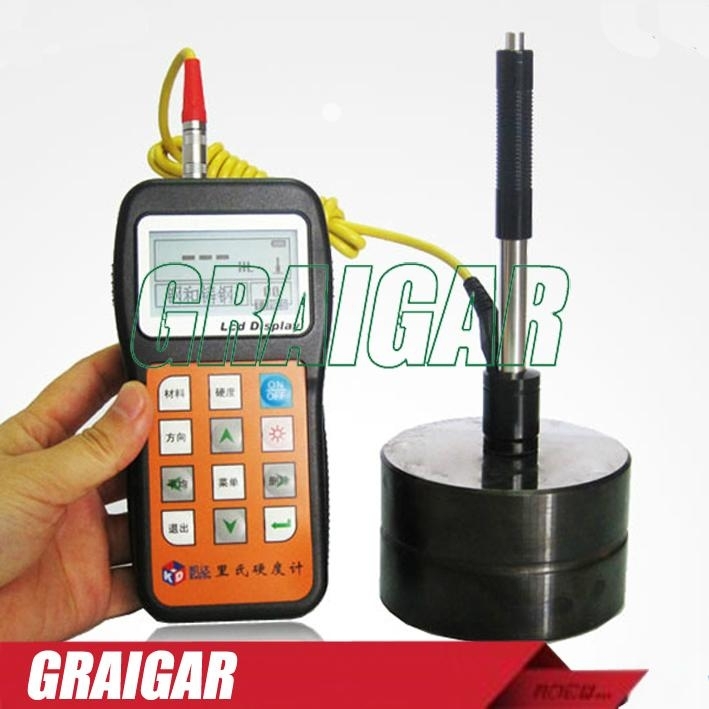 *Rapid testing in large range and multi-measuring areas for large-scale work piece.